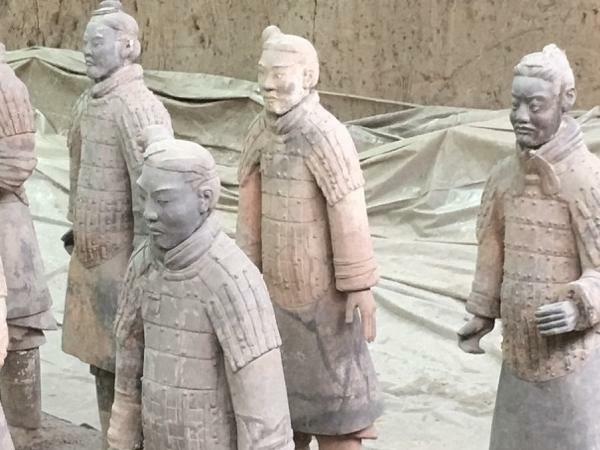 Explore Terracotta Warriors and other highlights with a local guide". Phoenix, our guide, was most helpful, informative, accommodating, and pleasant to work with. She made our time in Xi'an most rewarding and enjoyable.